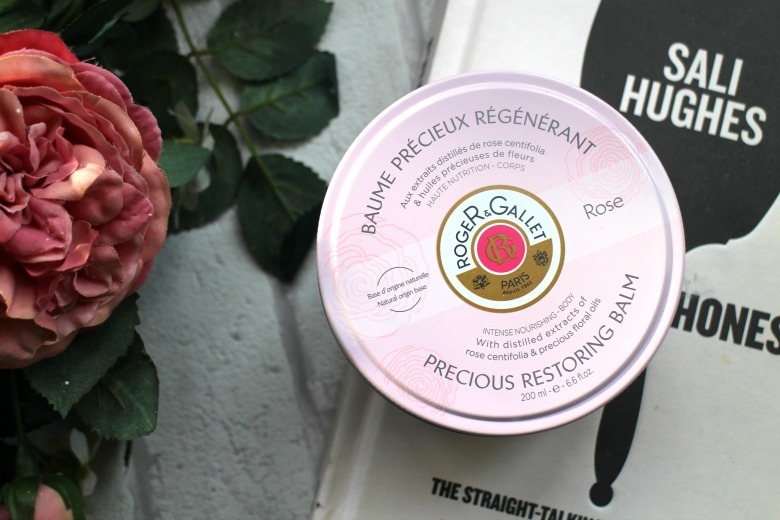 As Mother's Day approaches and there's a tendency to give all posts a 'this would make a perfect gift' angle I'm reluctant to do so with the latest release from Roger & Gallet. 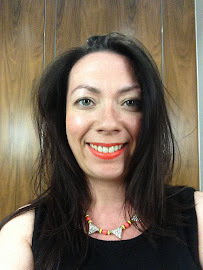 Whilst it's a brand I've grown to love and featured numerous times on Florence and Mary I still worry that it's maybe thought of as a brand for the old and we all know that not all mums are 'old'. Before I dig myself further into a hole let me be clear Roger & Gallet is a brand for everyone. Their packaging may not be as modern as other offerings and retains a more traditional approach but it's certainly got the more sophisticated edge and gifting the newly released body balms from Roger & Gallett would please anyone whatever their age. I was sent the Precious Restoring Body Balm in Rose* but you also have Fleur De Figuier and Fleur d'Osmanthus to choose from. Each balm comes in a tin housing 200ml of product priced at £17 and are made up of Shea Butter, Glycerine and Hyaluronic Acid, more often found in our skincare rather than body products. Spring can be a confusing time for choosing our products, skin doesn't need the heavier duty products of Winter but it's not ready to lighten up completely for Summer. The body balm from Roger & Gallet meets Spring needs both in scent and formula. Thicker than your regular lotion but lighter than a balm it's a product I've been enjoying slathering on. There are no surprises with this product, your skin is left smooth and evenly scented and whilst I'm not the biggest fan of rose scents this is not overpowering enough to make it unpleasant to me. I'm not the biggest fan of tins or tubs and having scoop to apply but in this instance I'm prepared to make an exception. You can read more about Roger & Gallet here. The Fig scent is amazing.